How to get the payment gateway? Once you send us your demand we will prepare a quote just for you. The programming can begin immediately. All documentation is available online. In our sandbox we will check if your payment gateway works as it should. If everything works well you will go live with your integration and payments can be accepted. Your customer remains on your website during the entire payment process. It has a significant impact on a total number of completed orders. Card and bank payments are included. GoPay can do all online payment methods such as bitcoin. We also support foreign currencies. The gateway accepts Czech korunas, US dollars, Euro, British pounds, Polish zloty, Hungarian forints, Romanian lei, Bulgarian leva and Croatian kunas. 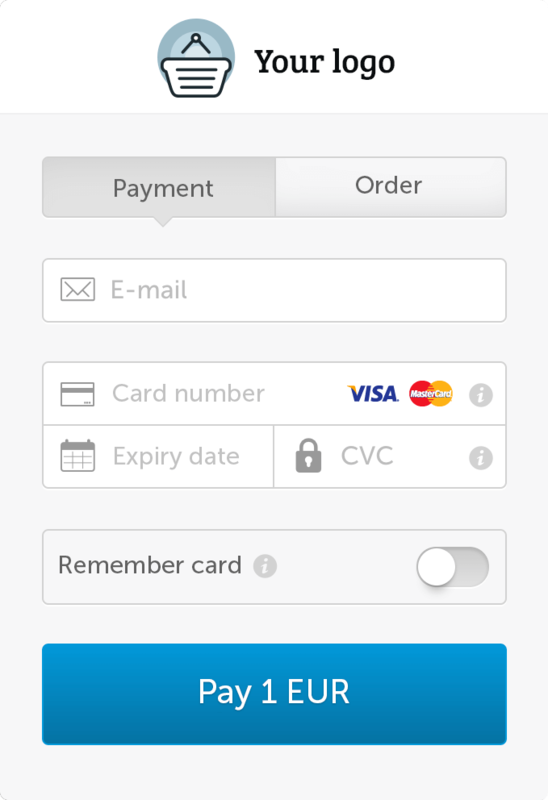 GoPay gateway remembers your customer so payments can be made with just a single click. We were looking for a payment gateway that would allow convenient online subscription payments. The offer from GoPay has not only been the best but also met all our criteria. We especially appreciate a quick communication and adaptability to individual requirements which our application demands from the GoPay system. Chairman of M7 Group S.A.
We are building diverse and constantly developing e-commerce projects. That is one of the reasons why we have chosen GoPay payment gateway. In addition to the smooth functioning of GoPay on all our projects we appreciate their professional approach and excellent level of communication.